The conference was opened by Dr. Piroska Ailer, Rector of John von Neumann University and József Gaál, Vice Mayor of Kecskemét. 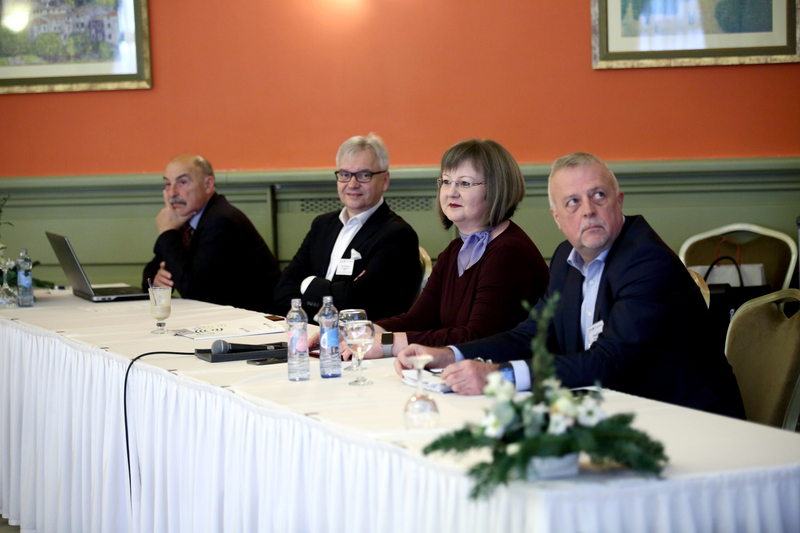 “Nowadays Kecskemét and the surrounding region are one of the most dynamic regions in Hungary”, Dr. Ailer said, pointing out that the city is an ideal location for dual study programmes due to the strong presence of industry. Artúr Thernesz from the Hungarian Dual Education Association gave a presentation on studies in higher education from the perspective of companies taking part in dual education programmes as partners. He explained that the flexible framework and diverse contractual solutions are beneficial for companies, while students are drawn to these programmes for their practice-oriented approach and the steady income. This was followed by Prof. Dr. Pál Lukács’s presentation on behalf of the Ministry of Innovation and Technology in Hungary. He pointed out that it is estimated that by 2030 around 3-14% of people have to change professions due to automation, a challenge that the higher education system and the labour market should jointly find answers to. 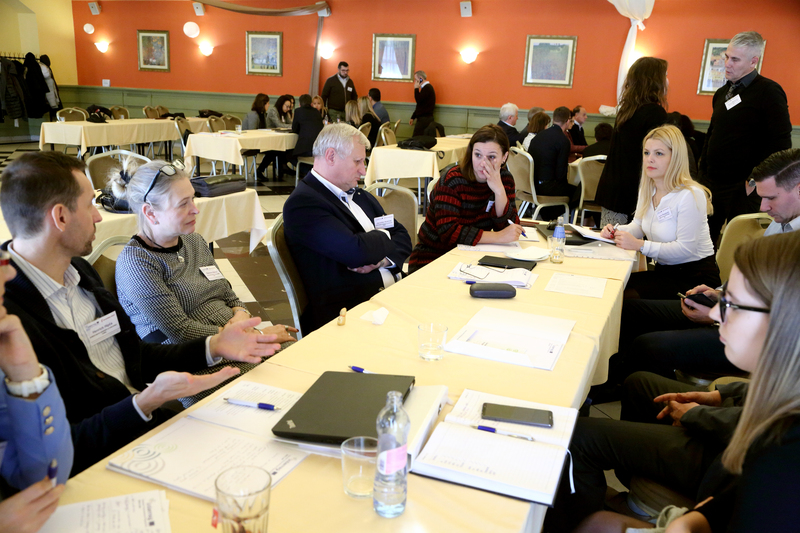 Lastly, partners discussed the possibilities of ensuring sustainability of the project EDU-LAB and went on planning the final event, led by Daska Domljan and Jasenka Gojsic from the Foundation Knowledge at Work. 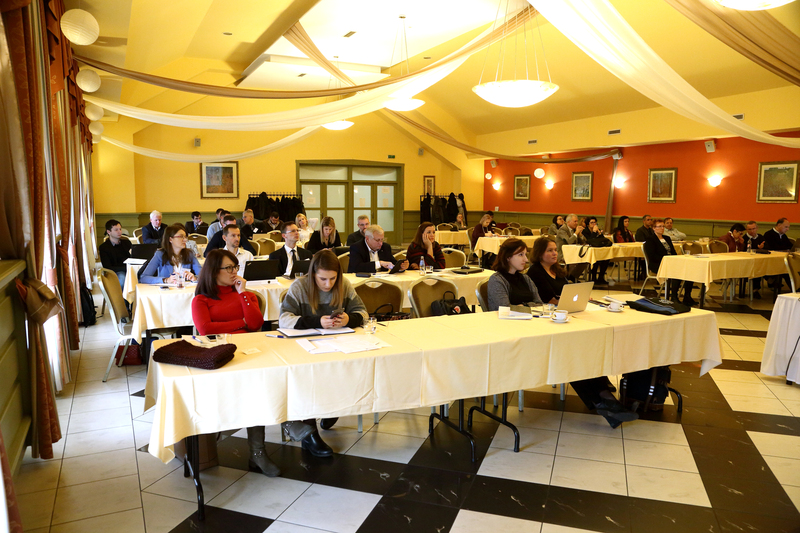 EDU-LAB’s final conference will take place in Zagreb on 15-17 May to showcase the main outputs of each work package of the project, and to sign the Danubian Charter for Young Talents, also developed in the framework of EDU-LAB. The event will be open not only for partners and stakeholders, but anyone interested in the project. More information will be available soon!